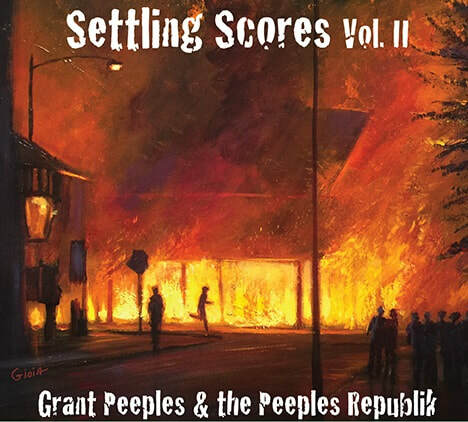 Grant Peeples' 2018 release, Settling Scores Vol. II, is the fourth of Grant's work to be produced by roots icon Gurf Morlix, who also mixed and performs on the record. Other notable contributors are Rick Richards (drums), David Webb (keys), Joel Guzman (accordion), Jaimee Harris (vocals) and Longineu Parsons (trumpet), along with fellow Floridians Lis & Lon Williamson,Erik Alvar, and frequent side-man Tim Higgins.